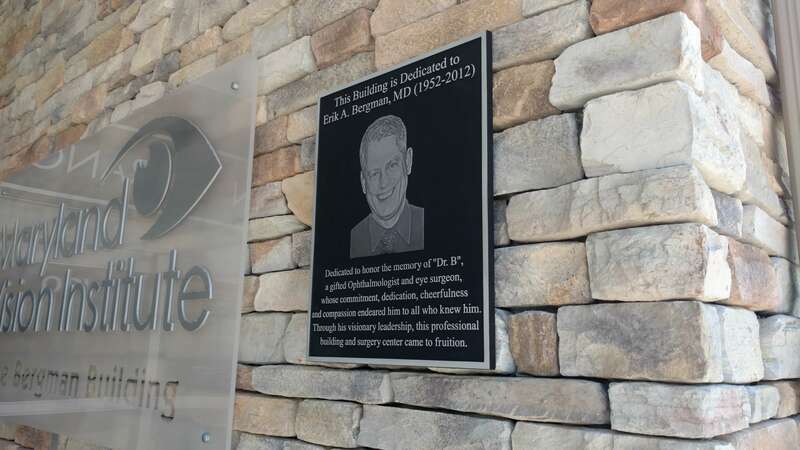 A cast plaque with portrait relief designed and installed for Maryland Vision Institute in Hagerstown, MD. 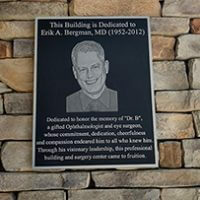 This beautiful medical facility was built by Erik A. Bergman, M.D. 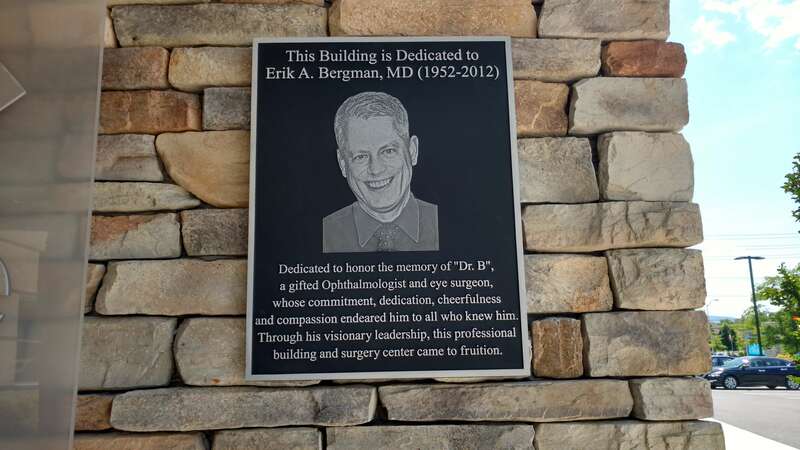 On June 9th, 2012, Dr. Erik A. Bergman, M.D., founding physician of Bergman Eye Center (now Maryland Vision Institute), passed away after a short battle with cancer. He was only 59 years old. Our hearts are saddened and there are few words to express the loss that we feel. Our community has lost an amazing surgeon, beloved husband, father, grandfather, and friend. 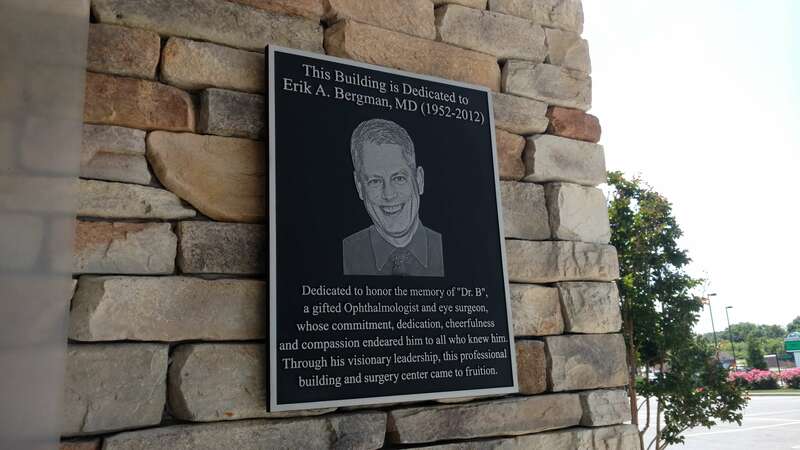 Dr. Bergman was a devoted humanitarian and his benevolent deeds will never be forgotten. 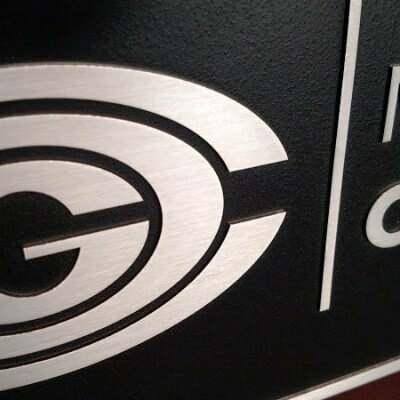 Thank you to all of our patients and the members of the community who have expressed their condolences, sent prayers and words of encouragement through this difficult time. We feel honored and blessed to have worked with Dr. Bergman. Our doctors and staff at Maryland Vision Institute are 100% committed to carrying out the legacy that Dr. Bergman has left. We promise to uphold the same exemplary standard of patient care that Dr. Bergman built his reputation on. We will dedicate our time and efforts to continuing the work that he loved.